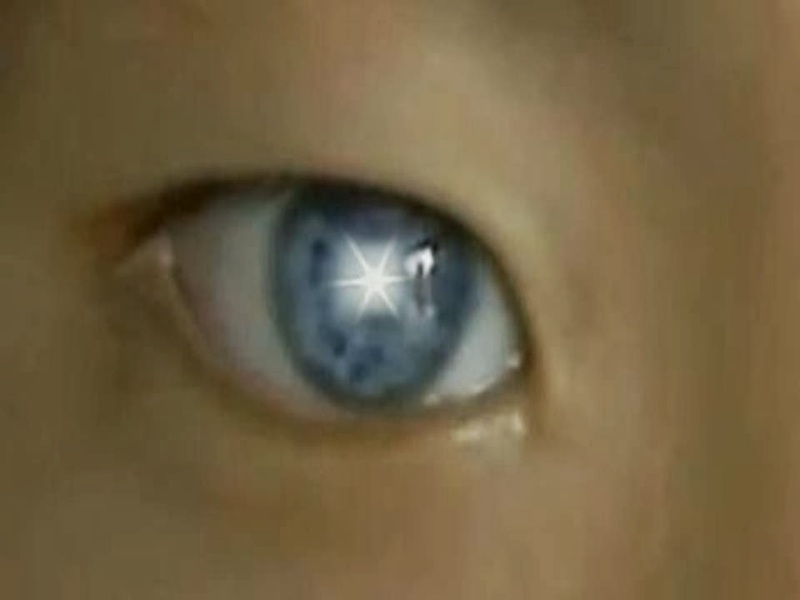 Indigo Children: The Chinese Boy with his ability to see in pitch black! A boy Nong Youhui from Dahua, China has stunned medics with his ability to see in pitch black with his eyes that reflect neon green when light is shined on them. Nong's night vision has sparked interest around the world by vision scientists, evolutionary biologists, and genetic engineers. And this is good news for science as we may eventually be able to use genetic technologies to deliberately create such a condition ourselves. A new and growing generation of extraordinary and gifted children are springing up across our planet, is the human species evolving, or possibly our Extraterrestrial visitors tinkering with our DNA? Note: This article was originally published in 2012. At request of our readers we have re-published this story. Related article: Indigo children: The New Human, ET Hybrid Race in our future? Sample of Junk DNA coming to life? Crystal children. Indigo children, and so on. For my self, this IS evidence of Non terrestrial interest in us. Part of a larger long term plan. If you search you will find this child is not that rare any more. There are Many cases of children with unusual changes or abilities. Who'z up for the debate...? But why offer the boy improved night vision at the expense of his ability to see during sunlight. We are not nocturnal animals. It is not the boy him self and his current abilities which are the goal. His awakened and altered genetics will mingle with others in a mere few generations.